Home/Kitchen Blinds – All the Options! As a Mom, I can tell you that we spend most of our day in and out of the kitchen. The kitchen is a place of both stress and tranquility. It is where we nurture our little one’s stomachs (let’s be honest, our own tummies as well! ), where homework is done at the kitchen table, where messes are made by tots helping to cook, and where meals for family gatherings are prepared. The kitchen is the focal point of our home. I guess it makes sense that we get so many calls for Kitchen Blinds! 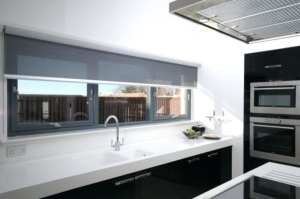 The most important thing about choosing a kitchen blind is the type of blind and how it will be affixed. Roller Blinds require enough space to fit into the window reveal. If there isn’t sufficient space then we don’t recommended them for kitchens. A bracket for a Roller Blind is at either end of the blind. This means that we will be drilling into your wall (if there isn’t space in the reveal) next to the blind. Sometimes these pipes leading to the sink, washing machine, or dishwasher are directly where we need to drill. 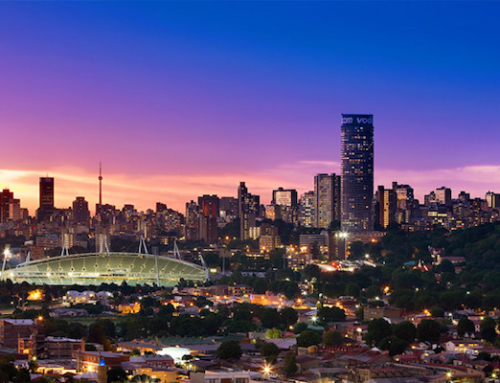 In these cases we recommend the customer get a specialized plumber in to trace the pipes to ensure they’re not in our way. 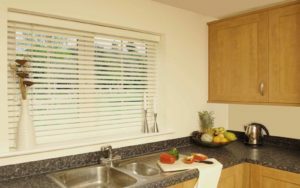 Assuming the blind fits into the Recess or there are no pipes to be found, then PVC blockout Roller Blinds or Sheerweave Roller Blinds are great options for kitchens. They’re wipeable, beautiful, and practical. They also come in tons of color choices! We like white blinds for kitchens. It isn’t always the most practical choice and definitely not the ONLY choice by any account. However, white tends to make the space look clean and tidy. And let’s face it, with a sink full of dirty dishes and splatter all over the floors, a little “clean and tidy” never hurt anyone! We recommend lighter colors to make the space look bigger than it is. We aren’t all blessed with expansive kitchens! However, sometimes there’s already a lot of white throughout the customer’s kitchen: white cupboards, white floors, white walls. In these cases we look for something with a bit of contrast so it doesn’t look quite so clinical. 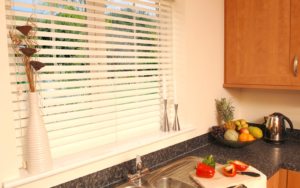 There are a couple nice options of Kitchen Blinds that are easy to maintain in this environment. One that doesn’t is Natural Wood. 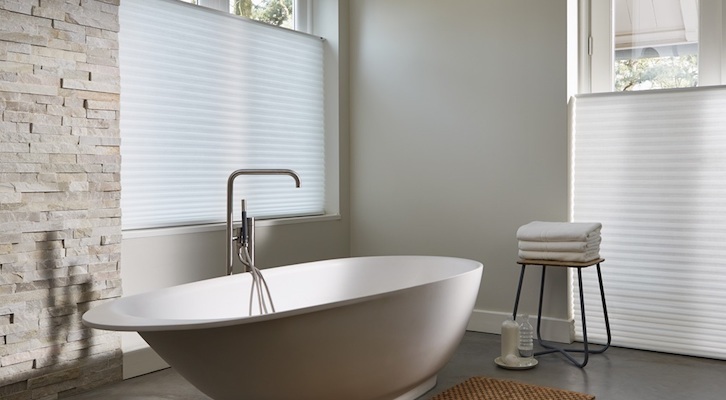 Wood Venetian Blinds do NOT do well with water and food splatter and will ultimately not last as long as a Faux-Wood Venetian Blind. 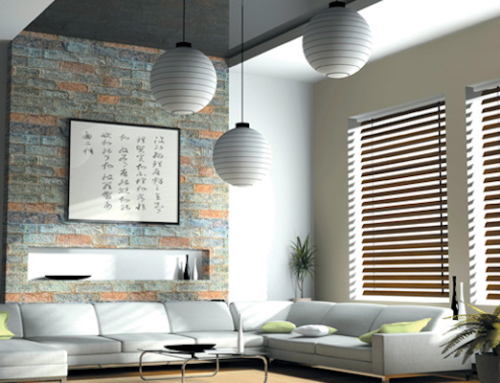 Faux Wood, also referred to as Plaswood, is a composite material with tons of different colors and finishes. 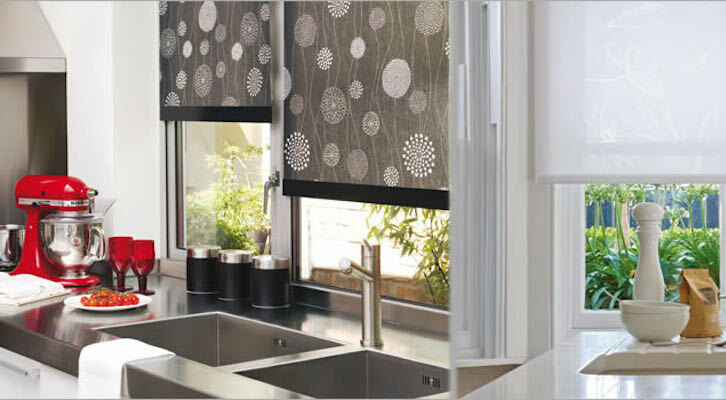 It is completely wipeable which makes it a practical choice for Kitchen Blinds. How close to the sink is your window? Are you relatively messy or clean when you’re cooking? How much sun does your kitchen get? Will the blinds stay in the lowered position most of the time? Now let’s go through each factor and discuss the pros and cons of each type of blind. In my own personal kitchen, the window meets the countertop. This is a blinds “no no” and makes it difficult to source the right blind. The closer the window is to the sink, the more chance of the blind being exposed to daily splatter of water, grease, and soap. In this instance, it’s best to leave the blind raised slightly when you’re using the sink. 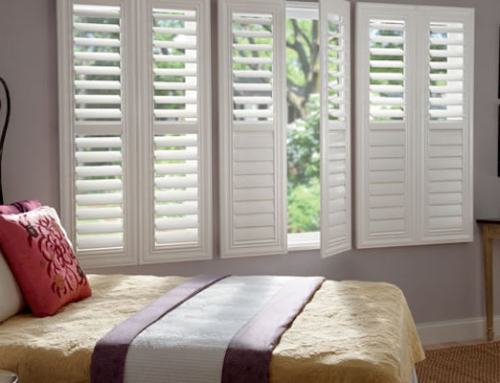 A Faux-Wood Venetian or Aluminium Venetian Blind in these situations are your best bet. They’re easily wipeable and maintainable. Other blinds might end up water-damaged. …But they don’t make for the best blinds users! If you’re prone to splattering a bit of this and that then read here carefully! 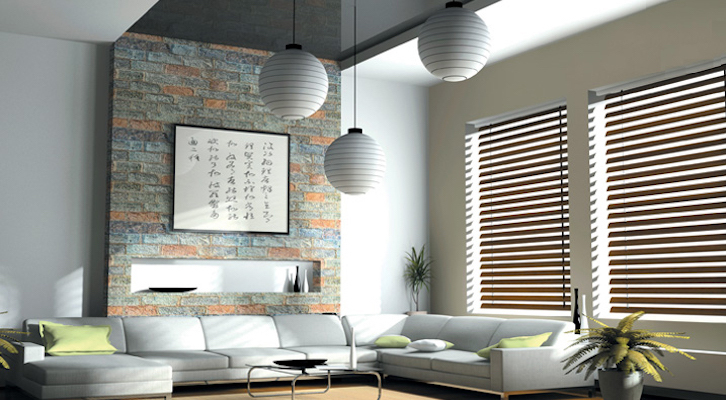 Blinds are either made of Wood, Aluminium, Plastic, or Material. Not all materials can be subjected to kitchen grime. 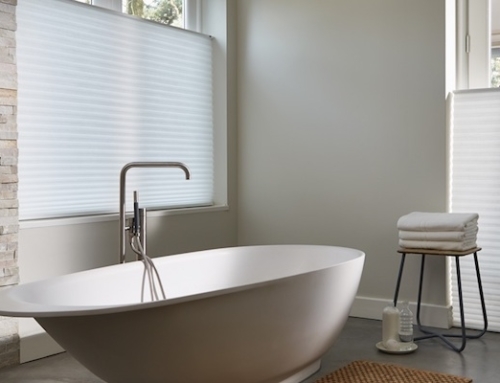 If you’re known to be, er, not so tidy, then opt for a Faux-Wood Venetian or PVC roller blind. 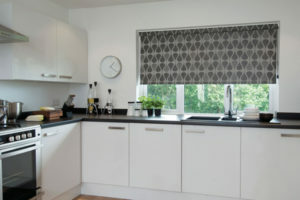 The advantage of a roller blind is that it rolls out of the way easily and quickly! Most people dream of the sunlight streaming in their kitchens. It makes the room look bright and optimistic. But if you’re standing in front of the hot stove, the sun might not be your friend. 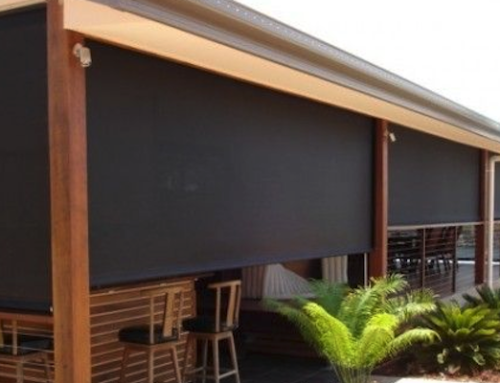 If you get direct sunlight that makes your kitchen unbearably hot, then think about the Sheerweave Roller Blind. 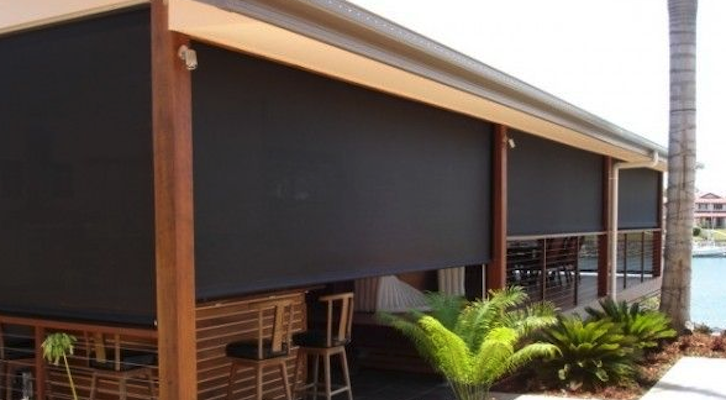 This beautiful blind is wipeable and durable and perfect for your kitchen’s environment. 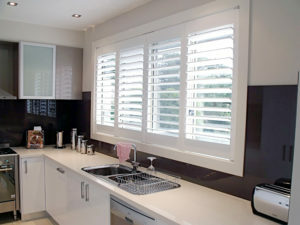 Remember that blinds do best far away from busy kitchens. 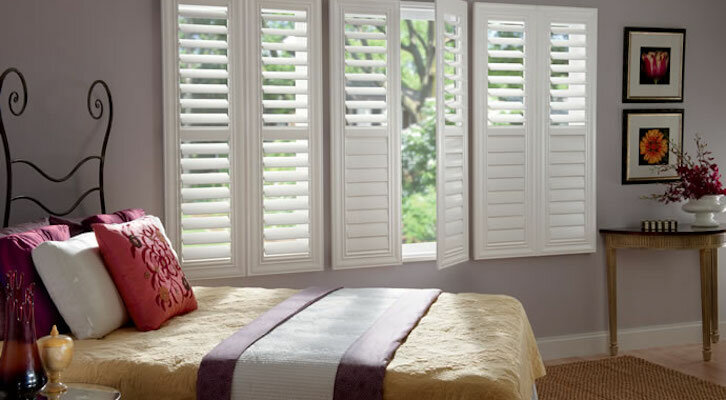 If kept at a distance when necessary, the life of your blinds will be greatly extended. In my kitchen, I keep the Venetian Blinds raised when I’m busy washing up dishes. This decreases the gunk that attaches itself to my blinds. I always tell customers to raise the blinds if the window is by the stove and you’re cooking to help with longevity. Unsure what’s best for your kitchen? 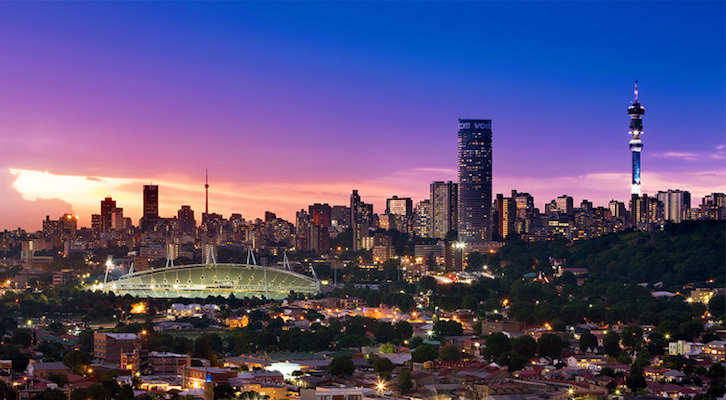 Call us at The Decor Connection to advise you. We’ll have a look at your kitchen’s layout, the sun’s positioning, and your specific needs.